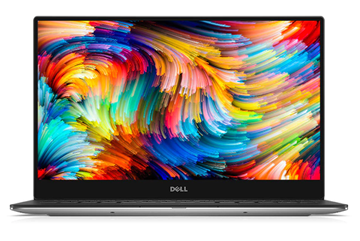 Equipped with the world’s first InfinityEdge display, Dell XPS 13 packs premium build, exceptional portability, stunning images and powerful performance all together in the smallest 13.3 laptop on the planet. 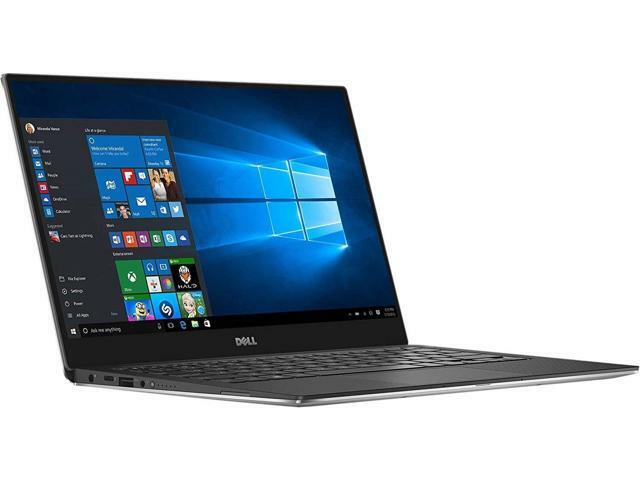 It immediately catches your attention with the virtually borderless InfinityEdge display that makes it possible to fit a 13.3-inch screen into an 11-inch frame. 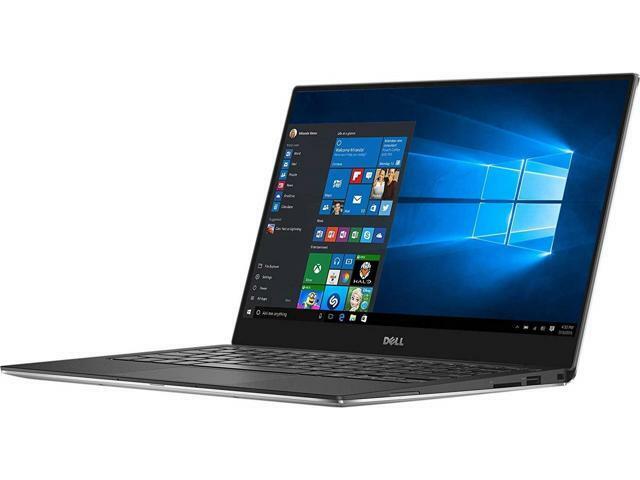 Coupled with its light weight and thin thickness, Dell XPS 13 is your perfect mobile companion that can be easily put into your handbag. 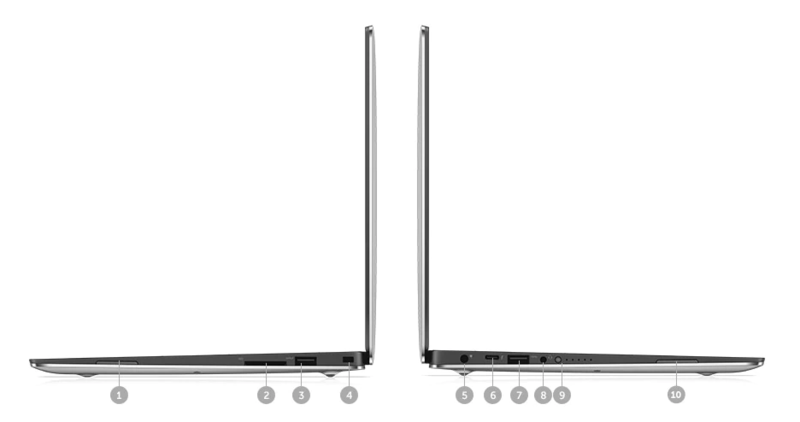 The virtually borderless infinity Edge display cleverly fits a 13-inch display into the size of an 11-inch laptop. The thin bezel frees up the screen space in this innovative design. The three-sided, virtually borderless infinity display measures a miniscule 5.2mm border the thinnest frame on a notebook. With a slim bezel of less than 2% of the total display, you have more screen to love. Gives you millions of pixels for the ultimate screen performance with precise clarity and eye-popping details. The screen is brilliant enough to watch movies in sunlight without missing the details. At 400-nit, it’s up to 100% brighter than a typical panel (200-nit) for a great view even outside. With a high color gamut of 72% and a high contrast ratio of 1000:1, more colors are represented so you can see the brightest bright and the darkest darks. New 8th gen Intel Core processors offer increased performance with 4 cores, all in a sleek form. More cores means increased performance when you multitask. Easily handle multiple applications running and better performance with Intel 8th gen quad core processors. 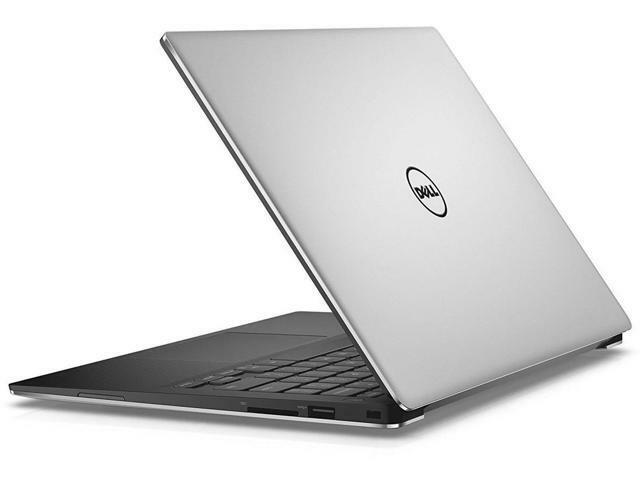 Plus, Dynamic Power Mode, engineered by Dell, delivers extra processing power when you need it, squeezing every drop of power out of the CPU, while intelligently monitoring and managing system temperatures. Industry leading battery life on the QHD+. The XPS 13 boots and resumes in seconds thanks to a standard solid state drive. This backlit keyboard lights up your keys and your ideas. No need to squint in low-light or no-light rooms while typing. Once you experience this added feature, you won’t be able to live without it. 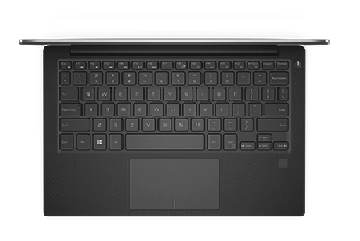 The improved touch pad delivers the exact action you intend, every time, so no more jumping or floating cursors. It delivers fluid panning, pinching and zooming, for an experience that’s touch screen-smooth and quick, and similar to the gestures you are used to on screen. 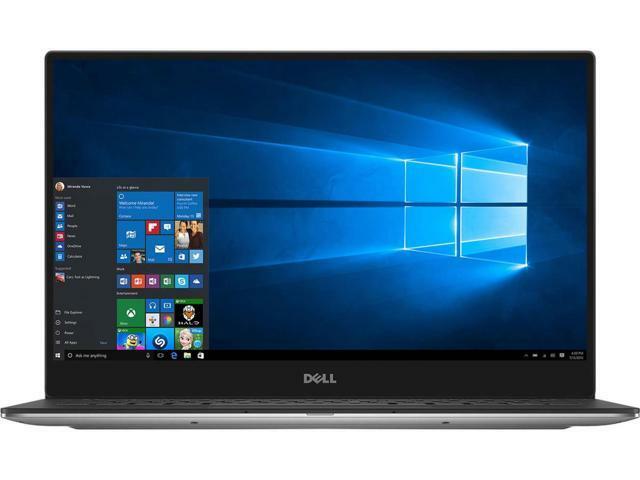 Enjoy a password-free sign-in with the optional fingerprint reader1 that gives you the fastest, most secure way to unlock your Windows devices. It’s more power-efficient than ever, enough to be ENERGY STAR 6.0 certified. 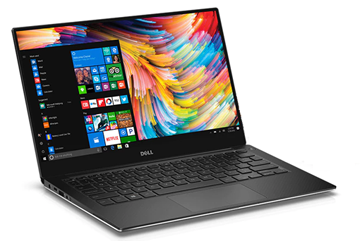 Built with the environment in mind, the XPS 13 is free of concerning materials like lead, mercury and some phthalates. 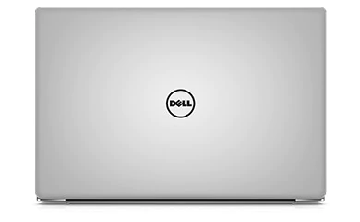 The greenest XPS laptop ever. 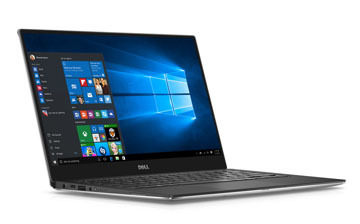 Not only is the XPS 13 small, it's also stunningly thin to make it an ideal mobile companion. At only 9-15mm thick and starting at only 2.6 pounds (1.18kg)2, it is easy to stick in your purse or bag while you are on the go. 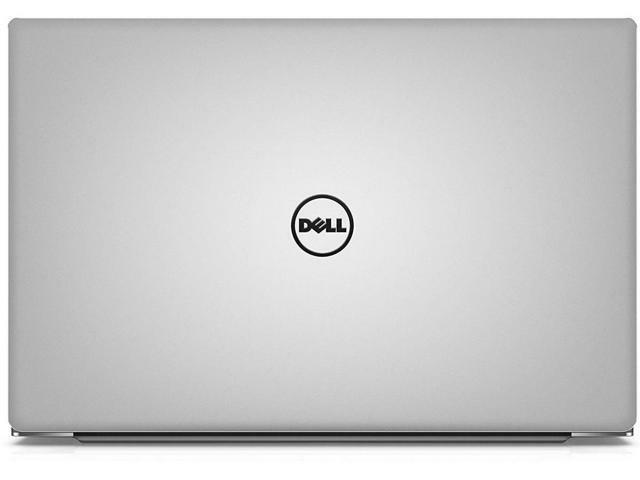 Machined aluminum construction means the XPS 13 is precision-cut from a single block of aluminum for a sturdy, durable chassis. 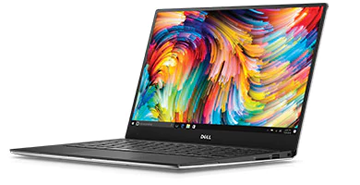 XPS products use carbon fiber that is similar to what is used for some of the world’s high performance cars and racing bikes for a stellar combination of lightweight and strength. The palm rest is strong and thin like aluminum, but lighter and cooler to the touch. The Corning Gorilla Glass NBT FHD+ display is up to 10 times more scratch resistant than soda lime glass, so it helps prevent scuffs caused by handling, cleaning. 1. Speaker | 2. SD card slot | 3. USB 3.0 with Power Delivery | 4. Noble lock slot | 5. AC power | 6. 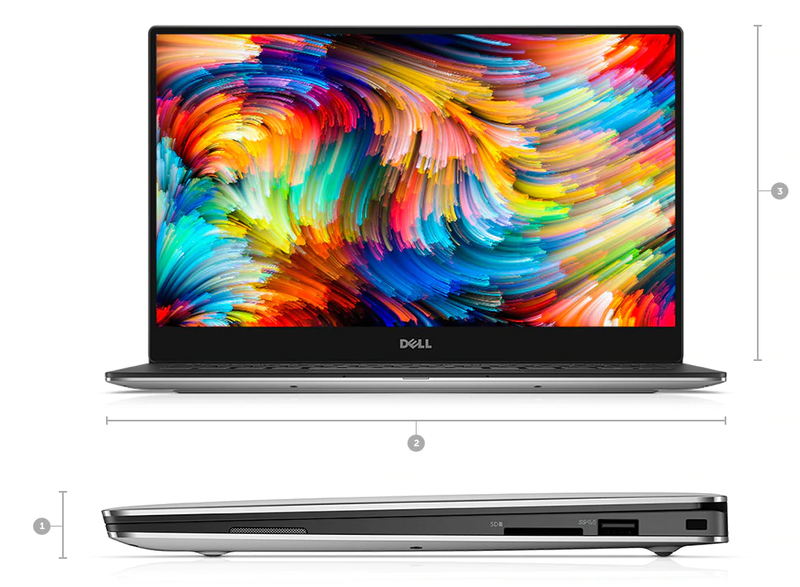 Thunderbolt 3 (2 lanes of PCI Express Gen 3) Type C supporting: Power Delivery, Thunderbolt 3 (40Gbps bi-directional), USB 3.1 Gen 2 (10Gbps), Native DisplayPort 1.2 video output, VGA, HDMI, Ethernet and USB-A via Dell Adapter (sold separately) | 7. USB 3.0 | 8. Headset jack | 9. Battery gauge button and indicator |10. Speaker. 1. Height: 0.33" – 0.6"(9-15mm) | 2. Width: 11.98" (304mm) | 3. Depth: 7.88" (200mm) | Starting at weight: 2.7lbs (1.2 kg)2 non-touch, 2.9lbs (1.29kg)2 touch. 1. It may vary with different models. 2. Weights vary depending on configuration and manufacturing variability. Weight 2 - 2.9 lbs.